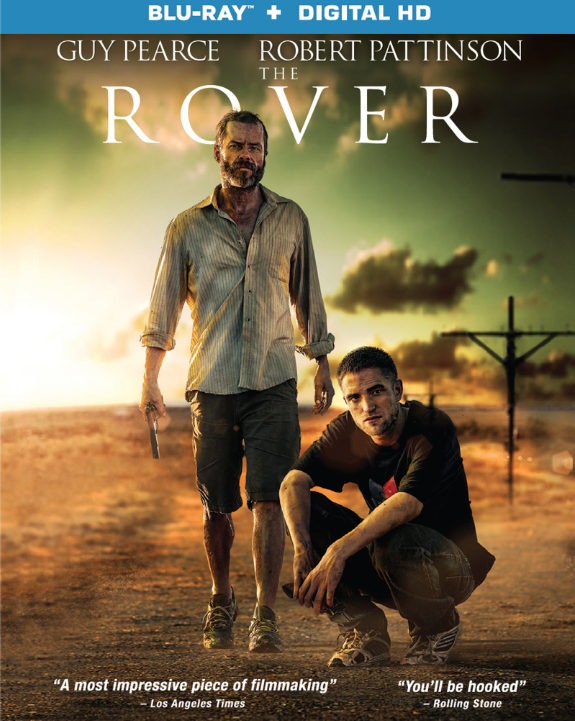 Per Blu-ray.com and HomeTheaterForum, Lionsgate Home Entertainment has announced that the U.S. release date for ‘The Rover’ Blu-ray will be September 23, 2014. Fueled by engaging performances from Golden Globe® nominee Guy Pearce (Memento, L.A. Confidential) and what Variety calls “a career-redefining performance from Robert Pattinson” (The Twilight Saga franchise, Cosmopolis), The Rover arrives on Blu-ray™ Disc (plus Digital HD) and DVD (plus Digital) September 23 from Lionsgate Home Entertainment. The tension-filled film, which was released theatrically by A24, was an Official Selection of the 2014 Cannes Film Festival. 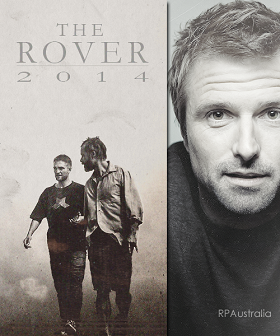 The Rover, directed by visionary writer/director David Michôd (Animal Kingdom), also stars Scoot McNairy (TV’s “Halt and Catch Fire,” upcoming Gone Girl). The Rover Blu-ray Disc and DVD include a “making of” featurette and will be available for the suggested retail price of $24.99 and $19.98, respectively. Title Copyright: The Rover © 2013 Rover Film Holdings Pty Limited, Screen Australia, Screen NSW and the South Australian Film Corporation. All Rights Reserved. Artwork & Supplementary Materials © 2014 Lions Gate Entertainment Inc. All Rights Reserved. Posted in Films, The RoverBookmark the permalink.